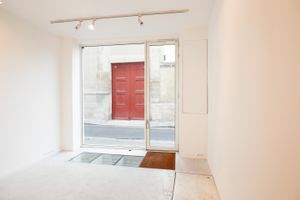 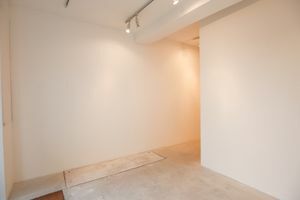 This lovely 40 sq m gallery space in bustling Le Marais is perfect for art exhibitions, showrooms and Fashion Week events. 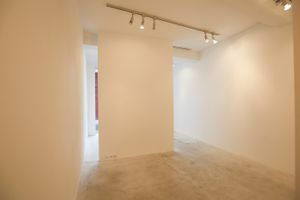 The interiors are tasteful with simple white walls and a stone floor. 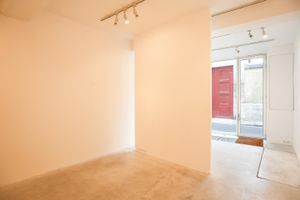 The space is open plan and the large glass frontage fills the space with natural light while providing excellent visibility. 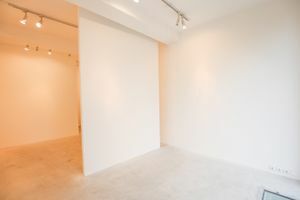 With a stock room, Wi-Fi and some basic kitchen appliances, this space is well-equipped to host a range of art and retail events. 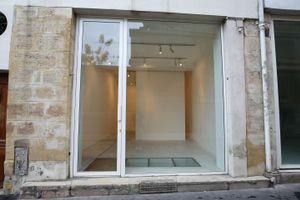 Situated in the area of Saint Gervais, this gallery is in a prime position for Fashion Week showrooms and benefits from good foot traffic. 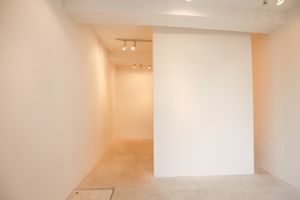 It is surrounded by popular art galleries and is flexible to various event types.